This page lists the Weight Watchers points as well as Sbarro Pizza's nutrition information. The nutrition info and WW points are rounded to the nearest value. The new SmartPoints are shown in the first column followed by the points plus values and then finally the original numbers. 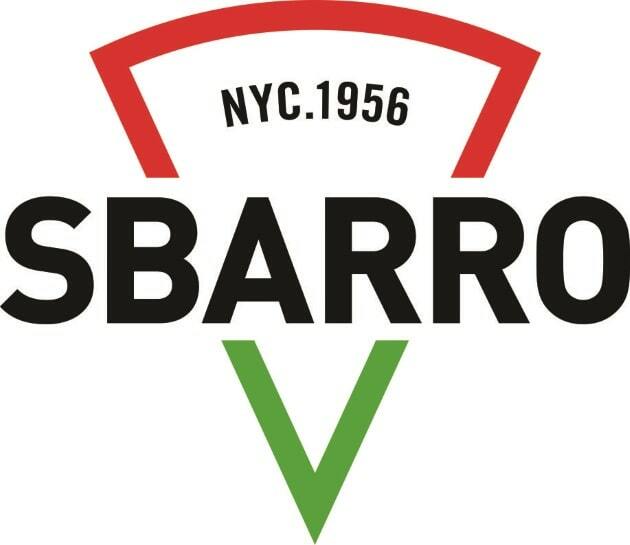 Regardless of which system you are tracking, you can find them here for Sbarro's restaurant. If you are not a WW member then you can use the restaurant nutrition also available on this page. You can find calories, total fat, saturated fat and more. Find out the math behind the numbers by reading this article. SmartPoints uses calories, saturated fats, sugar and protein to come up with the values. This searchable tool gives you all the nutritional values for the foods you eat. Just type in the food item you are looking for and the quantity to get the results. Check out these helpful back stretching exercises that will help prevent back injuries.